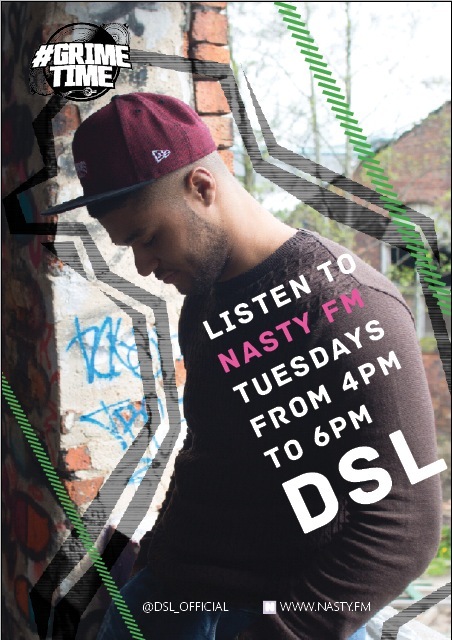 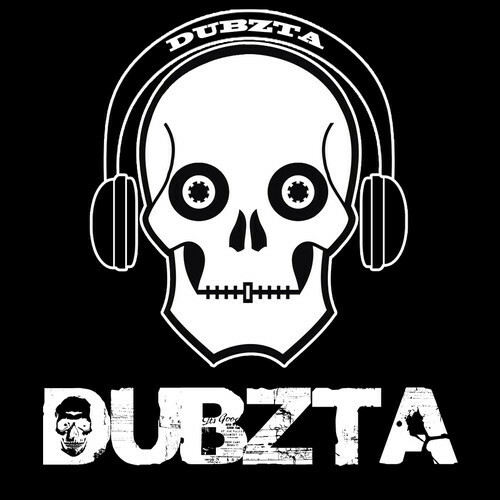 Dubzta | Following and showcasing the best in Grime music. 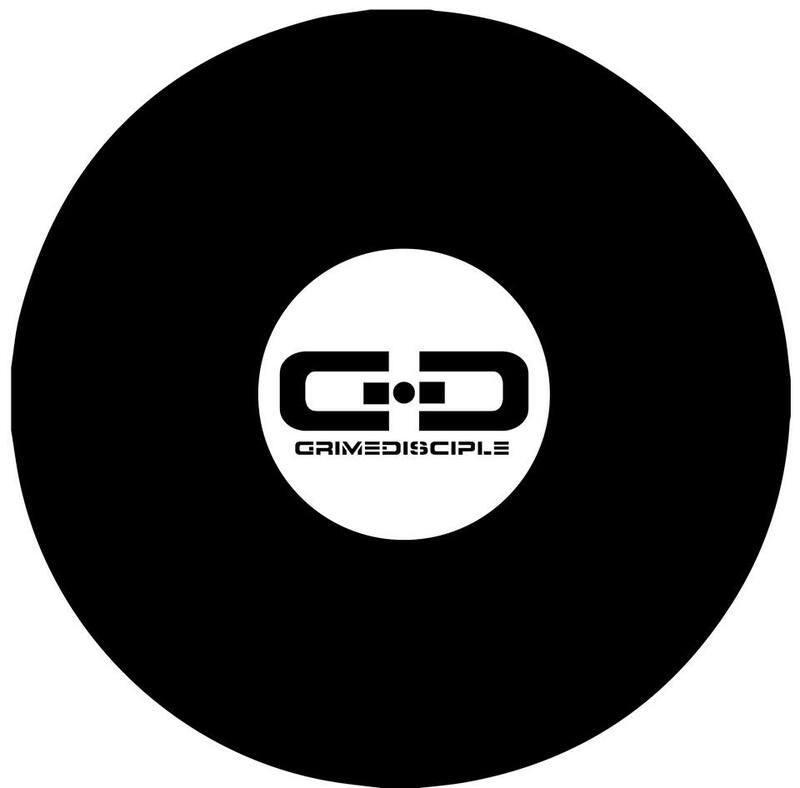 Where as some people struggle for ideas, others, like Dubzta, seem to have them in abundance, which means they have tracks laying around everywhere. 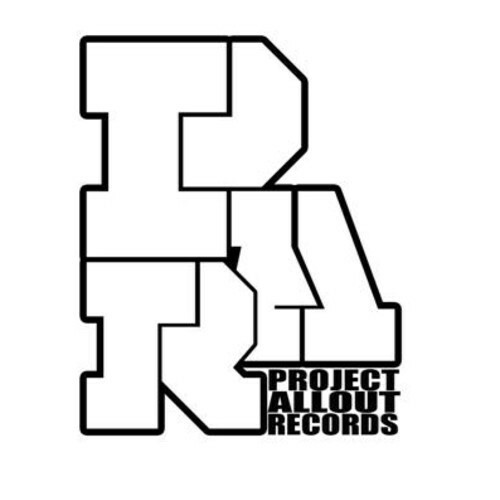 And that’s what “The Clearout EP” is, 20 tracks recorded by Dubzta between 2011-2015 pulled together and given to you, free! 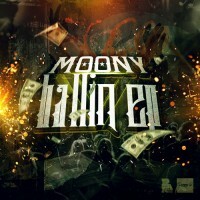 Moony – Ballin EP Out Now!